I always visit this VW dealership for any maintenance needed on my vehicle. Their customer service is top notch, and I always have a great visit with them! We had a great experience. We found a car we liked on cars.com and the next evening they allowed us to test drive it. Phalon our sales rep was fantastic and made us feel at home and kept us laughing! 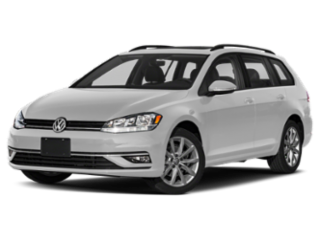 I highly recommend Ray Brandt VW. 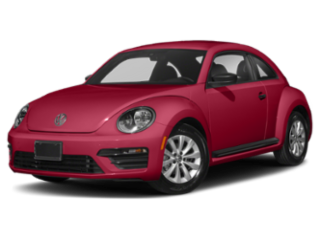 I’ve been to Ray Brandt VW dealership twice for service, and it’s been a wonderful experience each time. 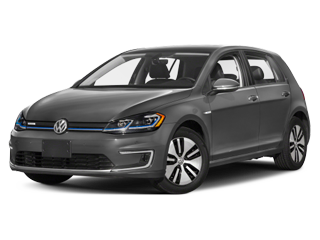 I live about 3 miles from another VW dealership, but their service was awful. 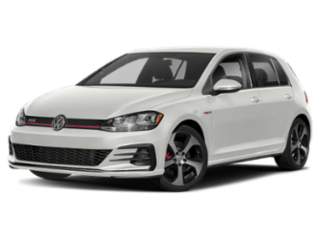 After being practically forced to drive 15 miles out of my way to Ray Brandt, I can say that I’ll happily continue to make the drive to Ray Brandt for service, and will definitely consider purchasing from RBVW when I’m ready to upgrade my VW. Kudos to this dealership for knowing how to take care of its customers! Enjoyable experience. My sales consultant Troy Walker is so knowledgable and experienced and Monic Martin treated me very well. They are a great team. . I have NEVER had a more enjoyable experience while purchasing a vehicle! I took my Passat in for service. Philip met me at the door and took care of me right away. I dropped it off expecting my services to take a while. I was wrong. I got a call within an hour. Amanda assisted me when I came to pick up my car. Quick and easy. Everyone is fast and efficient. 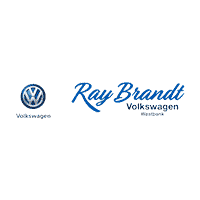 Great team at Ray Brandt VW! Looking to finance? We want to help! Forget everything you've been told. Fill out the credit app by clicking below. Wait to be contacted by a credit coach. 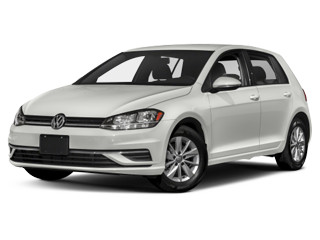 Ray Brandt Volkswagen is the source for new Volkswagen vehicles in New Orleans, LA. 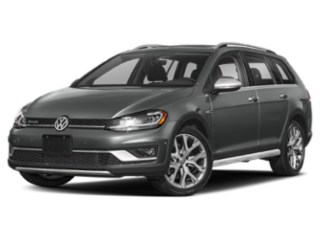 Shop our large selection of New Volkswagen models including the popular Jetta, Passat, Tiguan and many more. 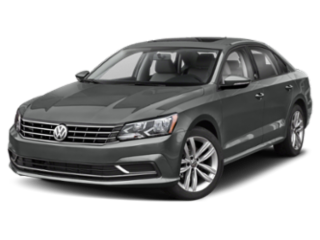 At Ray Brandt Volkswagen we look forward to serving drivers from New Orleans, Gretna, Harvey, and the Westbank. 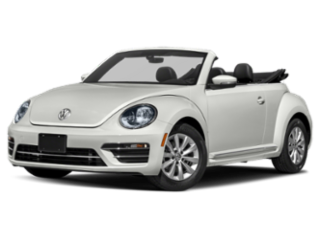 Ray Brandt Volkswagen offers a great selection of Certified Pre-owned vehicles as well as quality used cars, trucks & SUV’s. 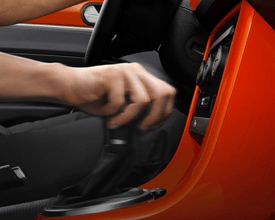 Our expert staff understands that not everyone is looking for a brand new vehicle, and they are happy to help you find the perfect used or pre-owned vehicle for you and your busy life. 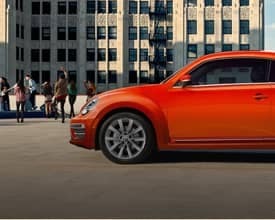 Our VW dealership also offers Volkswagen service and genuine VW parts, including auto repair from certified technicians. 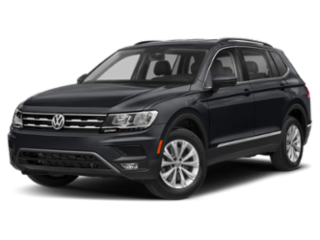 If your Volkswagen is ready for an oil change, or any other routine maintenance, bring your car to the certified service experts at Ray Brandt Volkswagen in New Orleans! 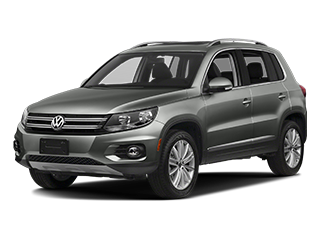 We can help you with any regular maintenance or service problem you may be having with your Volkswagen. 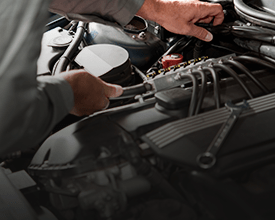 You can schedule a Service Appointment Online, or stop by the service center today! 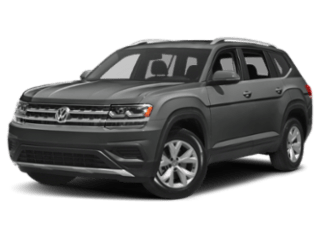 We pride ourselves on delivering expert service and amazing customer service to Louisiana drivers.Stop by Ray Brandt Volkswagen for a test drive or call (504) 684-8115. 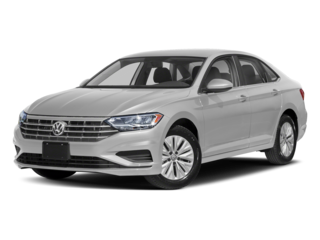 We proudly serve New Orleans, Gretna, Harvey, and the Westbank, as well as customers looking for a Volkswagen in Metairie, Kenner, Slidell, Mandeville, Covington, Baton Rouge, and the Mississippi Gulf Coast.